Midlands Lubricants Ltd, supplier distributor of premium quality own brand oils and Lubricants suitable for John Deere Self Propelled Sprayer including 15w/40 Engine Oil (E7 or E9), Self Propelled Sprayer Hydraulic Oil as well as (Hydro/Trans) Transmission Oil for Self Propelled Sprayers, Arm Mowers, Backhoe, Tractor, Combines or Diggers and various other Agri equipment. 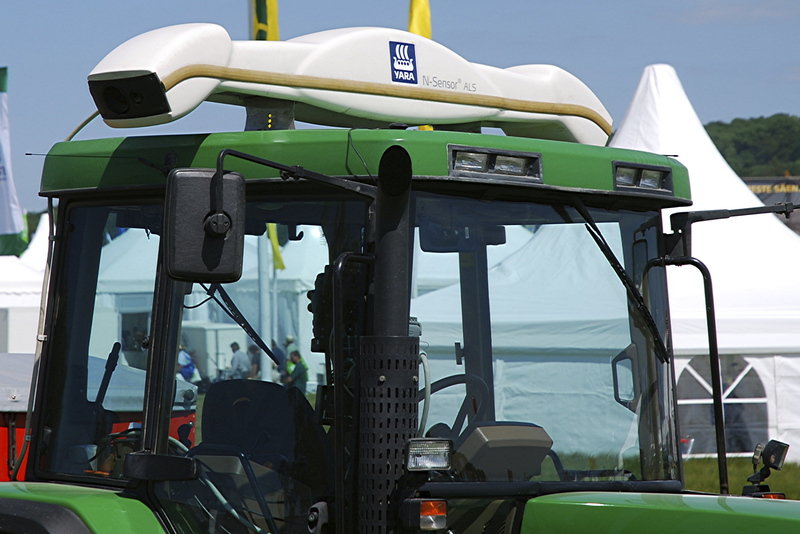 Agriculture is a field that involves a wide range of equipment, so just as selecting the right equipment is as vitally important. so choosing the right oil for your equipment is also. We have the very best oil to keep your John Deere Self Propelled Sprayer in top working order, whilst getting the best efficiency and performance from your equipment. We have everything required for your John Deere Self Propelled Sprayer – Suitable John Deere Self Propelled Sprayer Engine Oil, Hydraulic Oil, Axle Oil, Transmission Fluid, Differential Oil, Drive Oil, Engine Gearbox Oil, Loader Grease and Backhoe Anti – Freeze (Backhoe Loader coolant), Front Axle, Rear Axle, Power take off Oil and Backhoe Loader Screenwash and Steering Fluid. Midlands Lubricants suggestion of our own brand suitable (not John Deere Trademark) if you cannot find what you are looking for please call or email. John Deere Self Propelled Sprayer Machines are extremely complicated pieces of equipment and have multiple lubrication needs. Midlands Lubricants suitable John Deere Self Propelled Sprayer Oils includes 10w/30 E7, 15w/40 E7 or E9 Engine Oil – John Deere Self Propelled Sprayer Hydraulic Oil 46, Hydraulic HVI 46 Oil – 80w/90 GL4 or GL5 Gearbox – 80w/90 GL5 Differential Oil – 85w/140 Hubs Oils – 10w Transmission Oils, 10w/30 Transmission Fluid – 80w/90 GL5 Axle Oil and John Deere Self Propelled Sprayer Brake Fluid and Antifreeze Blue Concentrate Coolant.